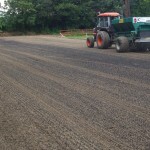 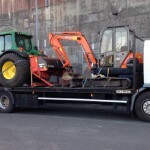 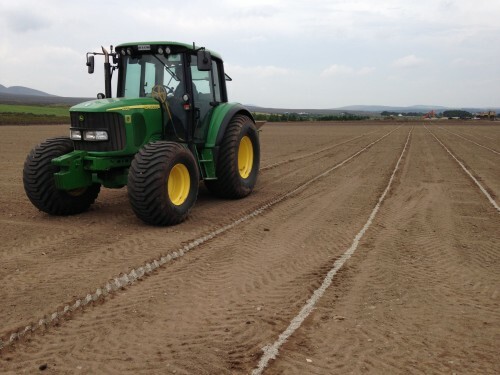 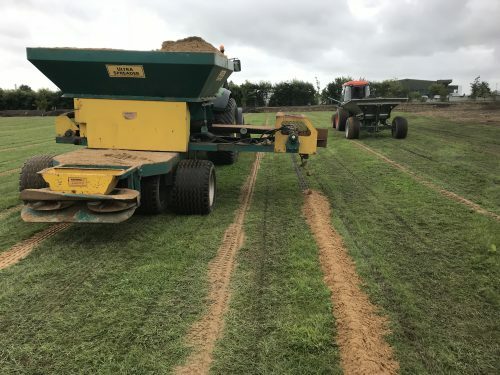 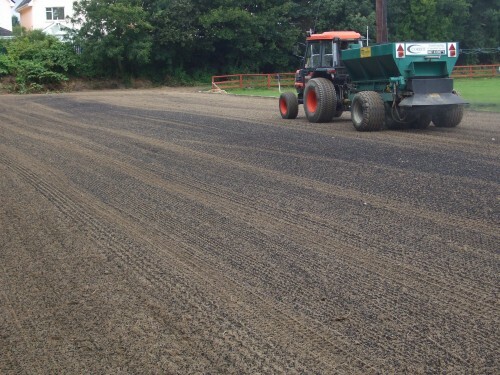 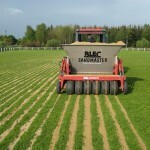 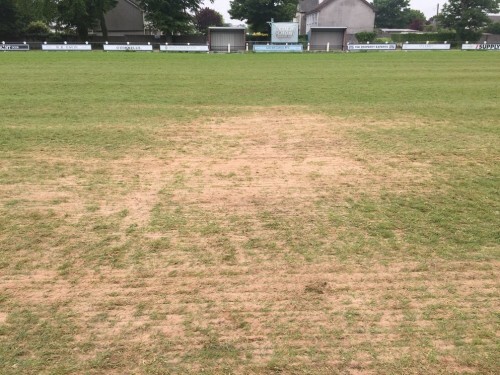 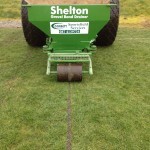 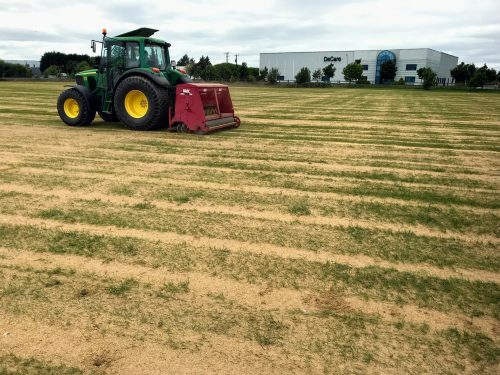 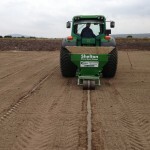 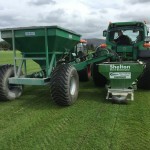 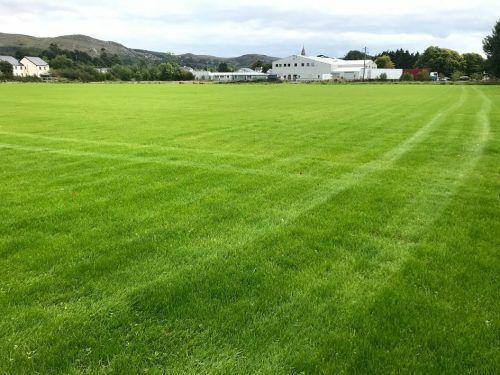 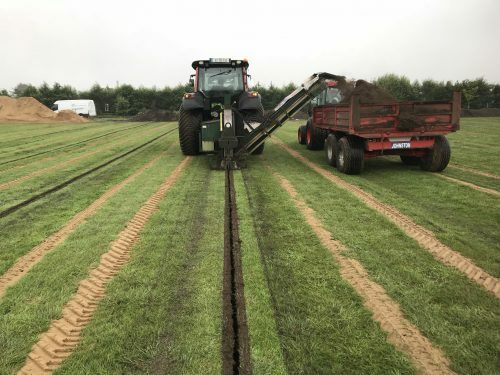 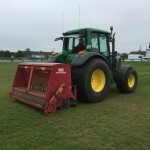 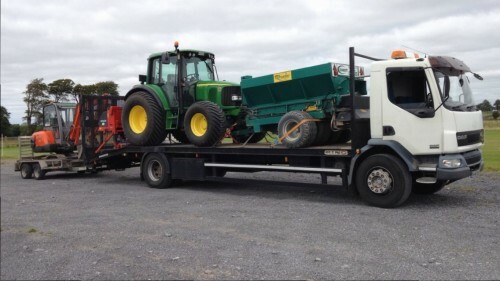 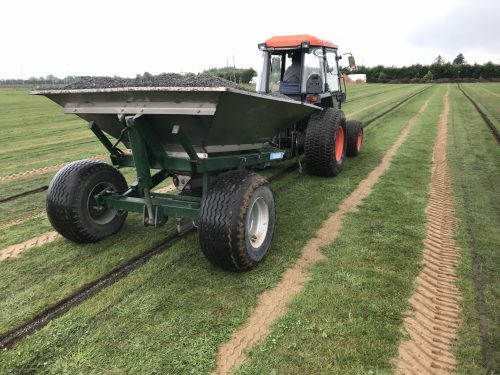 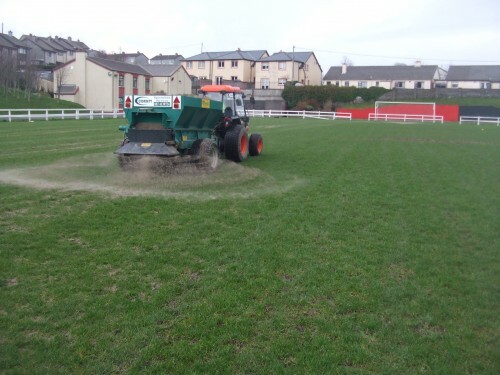 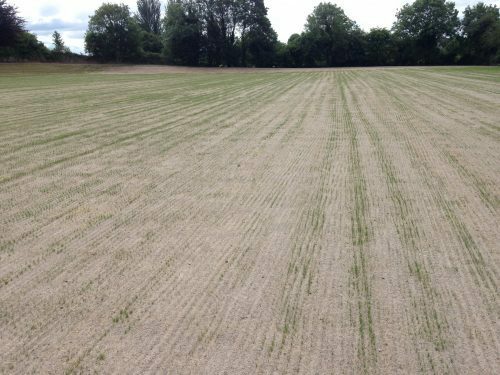 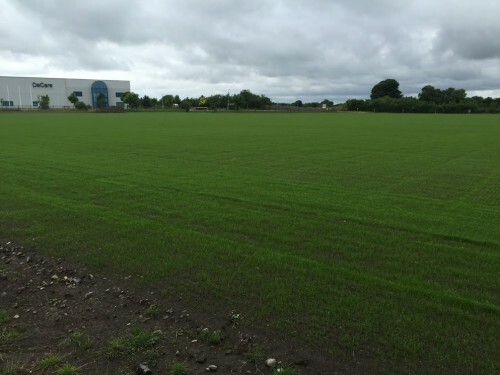 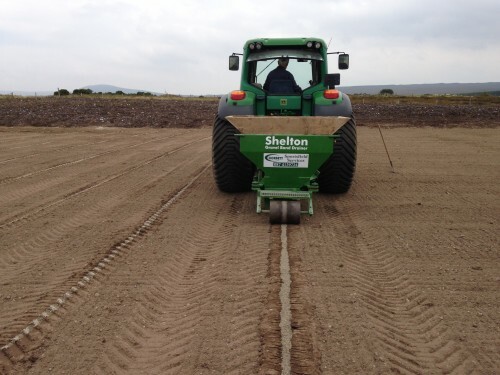 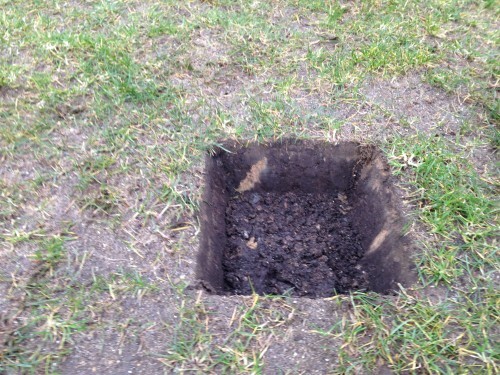 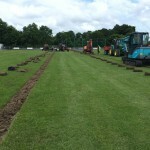 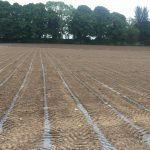 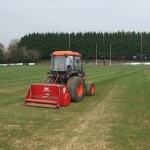 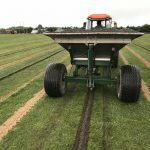 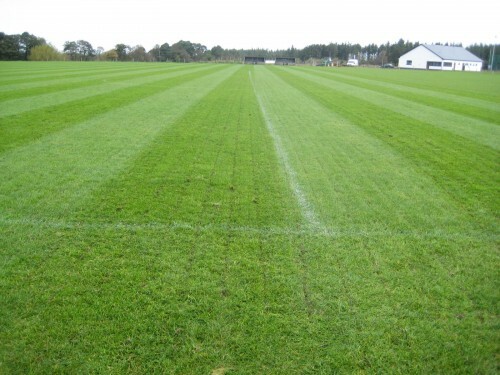 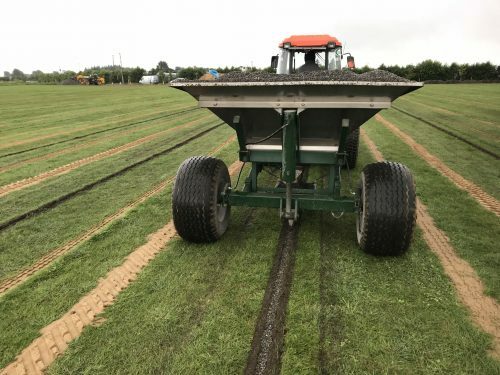 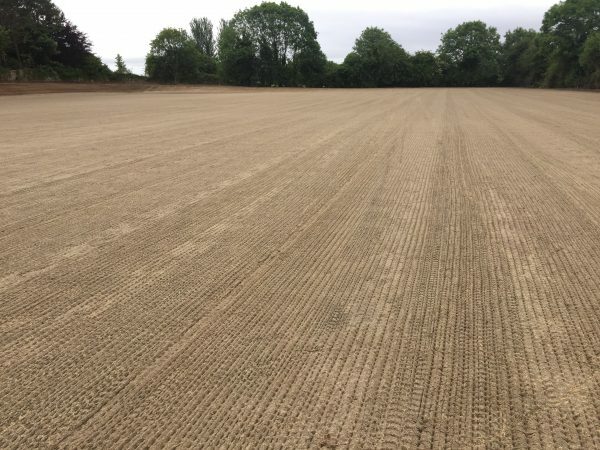 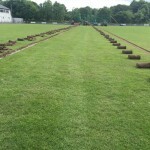 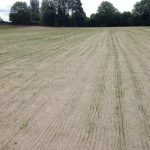 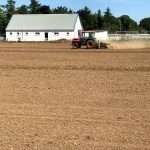 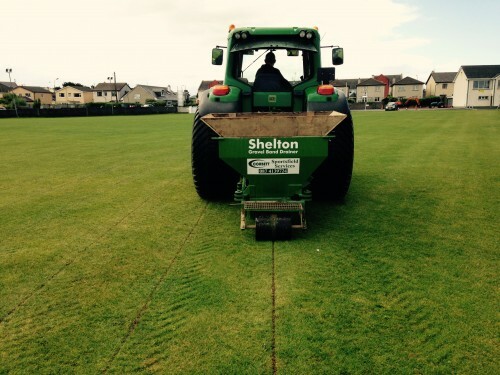 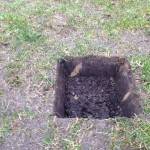 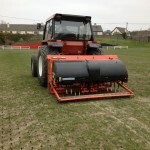 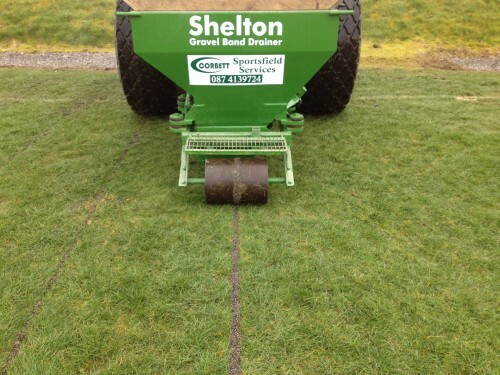 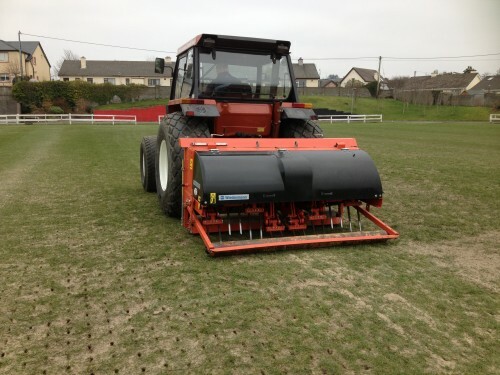 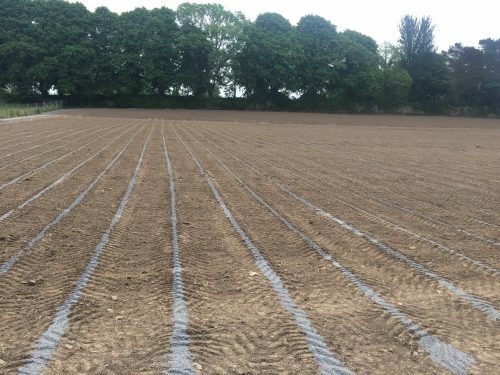 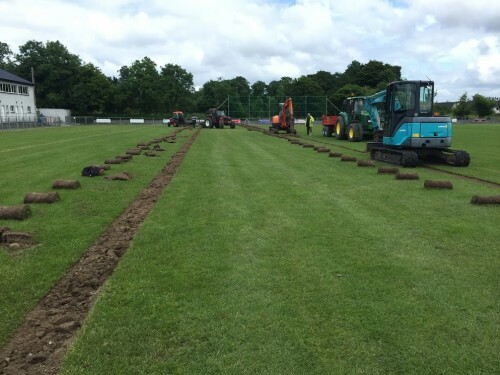 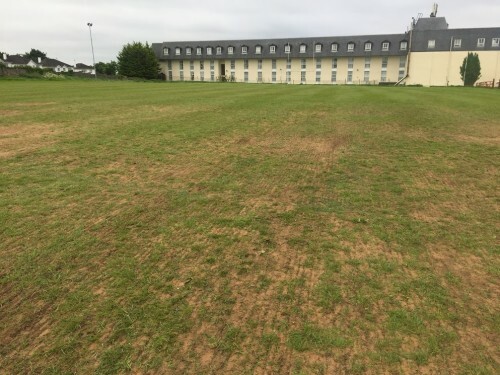 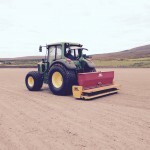 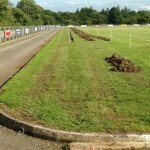 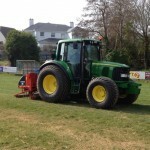 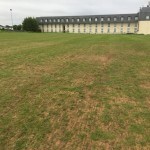 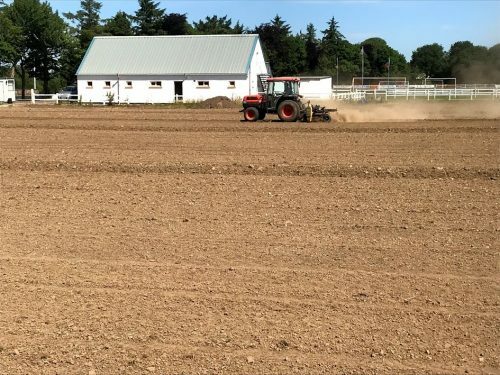 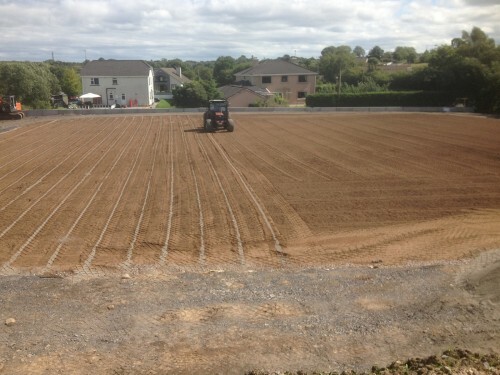 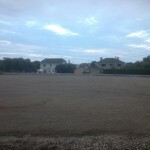 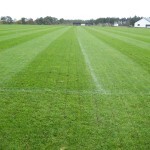 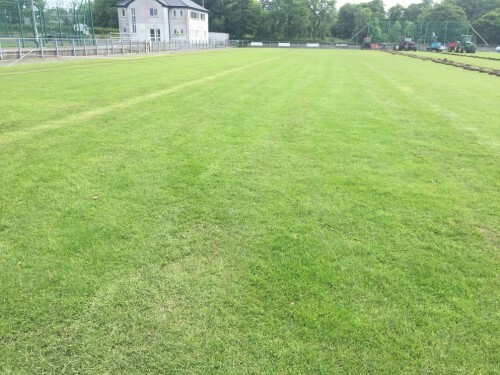 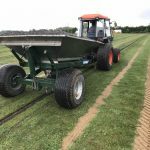 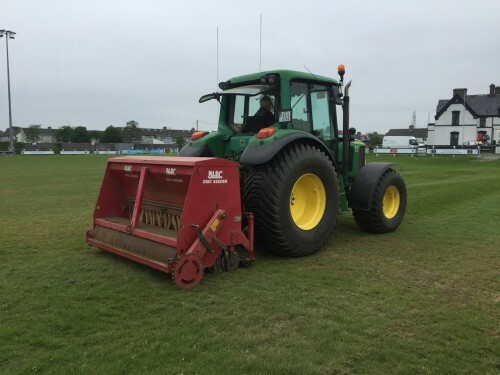 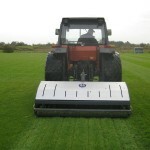 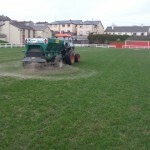 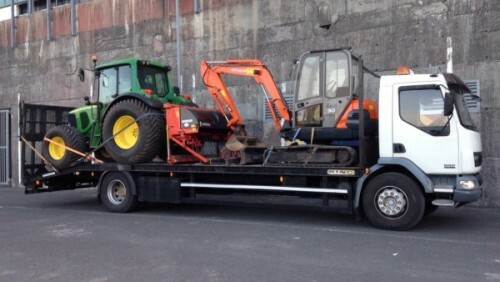 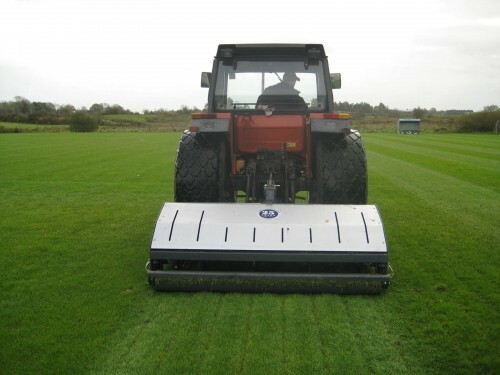 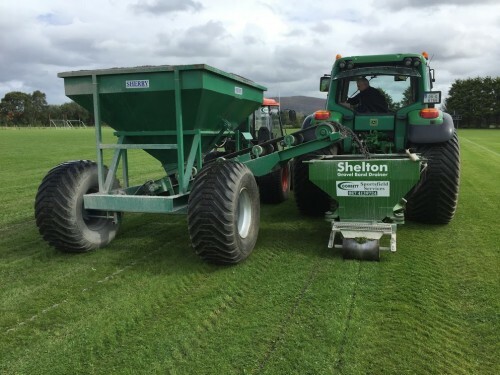 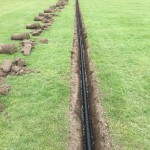 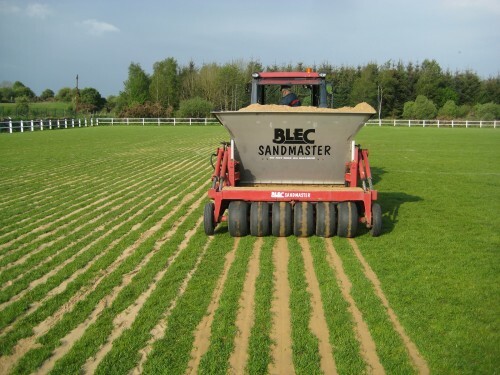 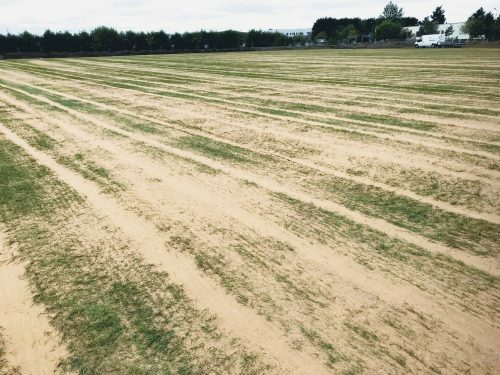 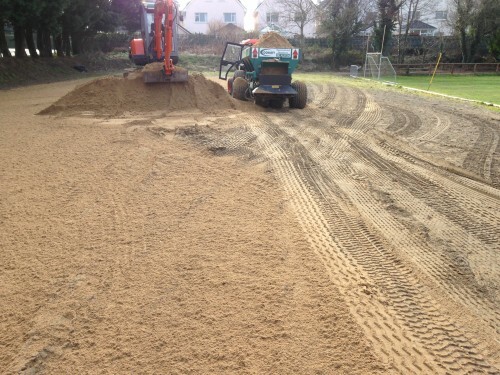 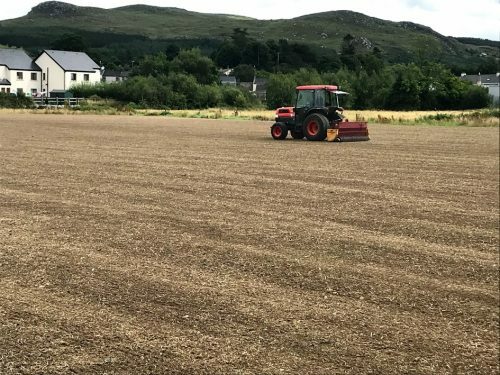 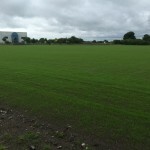 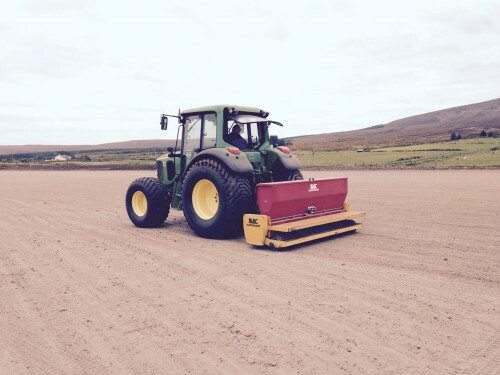 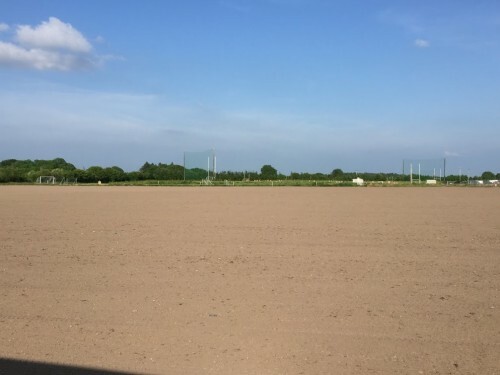 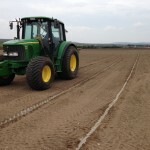 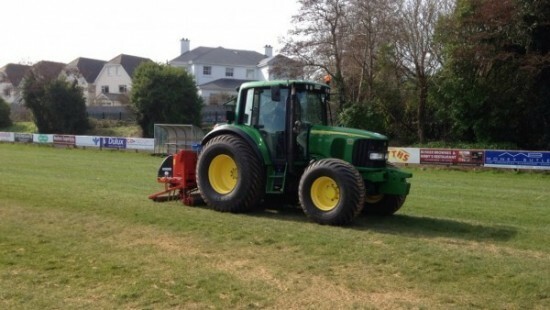 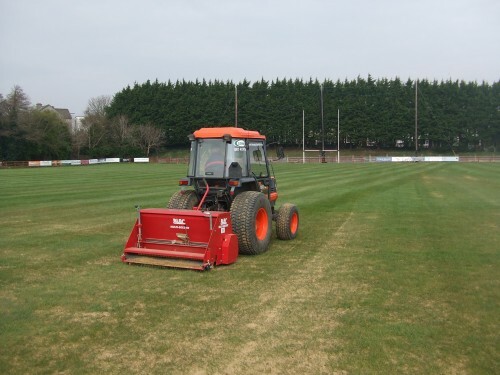 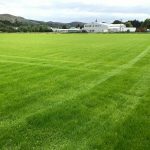 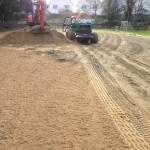 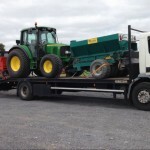 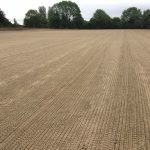 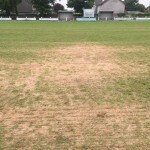 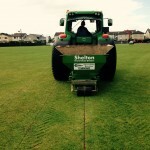 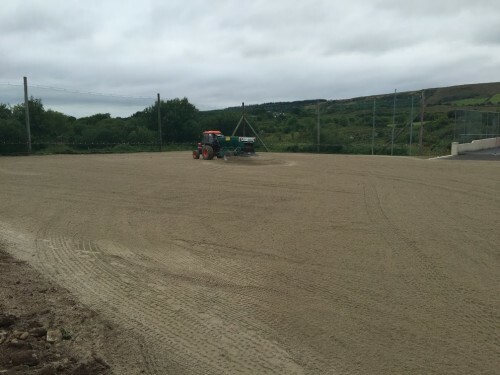 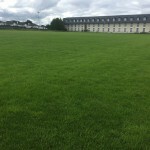 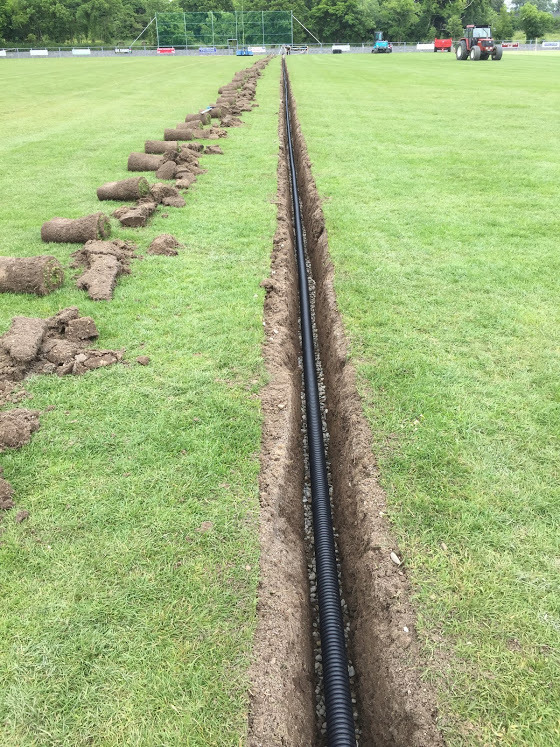 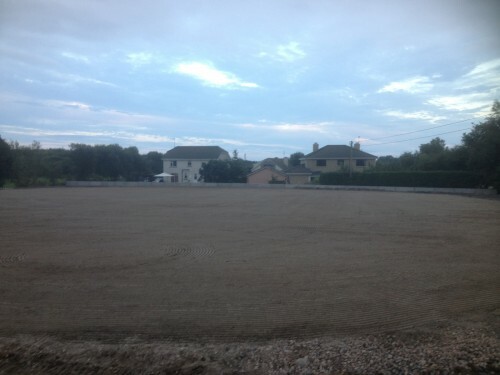 Corbett Sportsfield Services have carried out a vast array of work on sports pitches throughout the region. 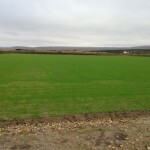 Please find below a sample of our work. 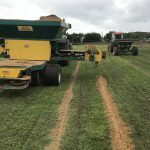 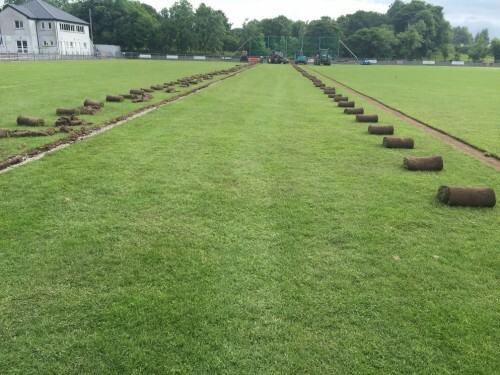 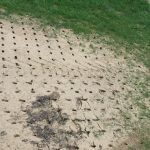 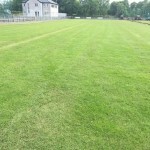 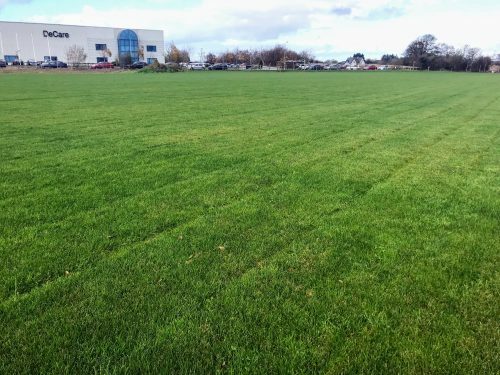 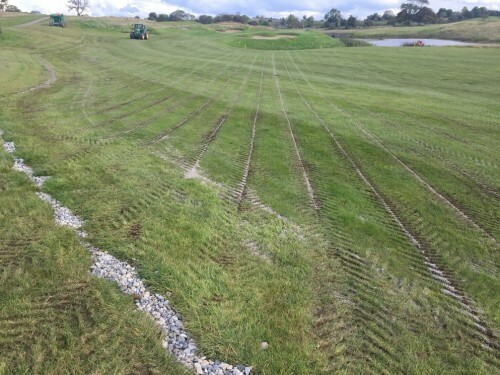 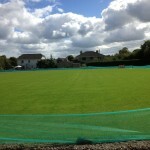 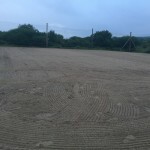 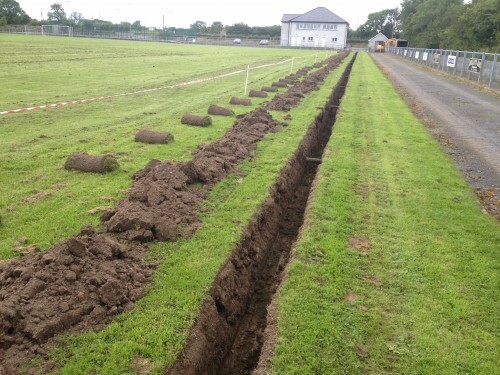 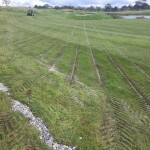 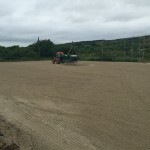 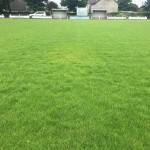 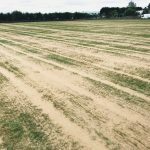 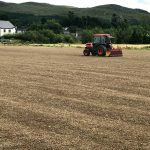 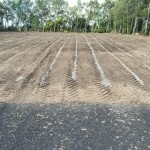 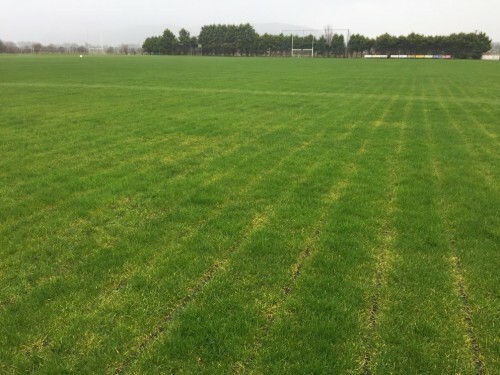 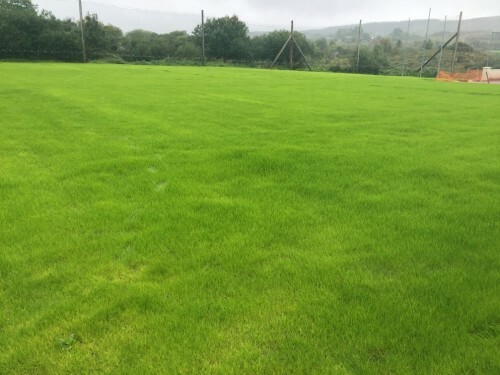 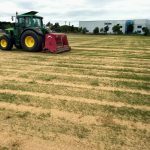 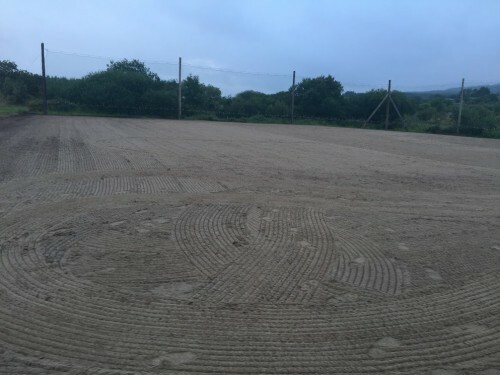 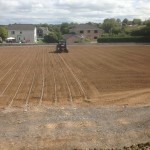 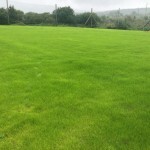 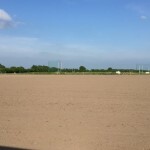 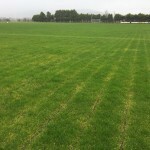 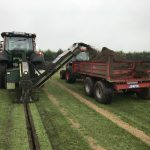 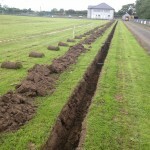 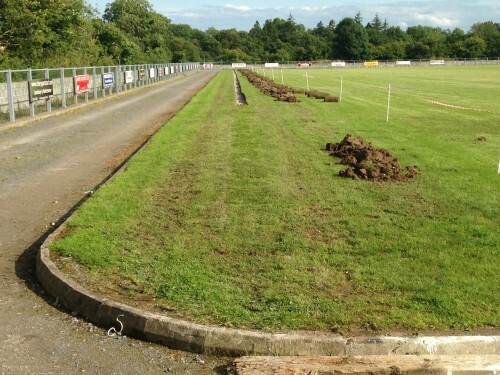 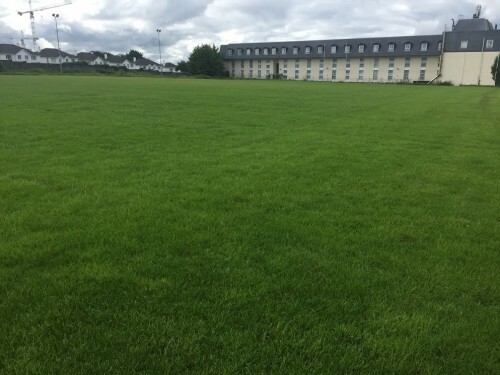 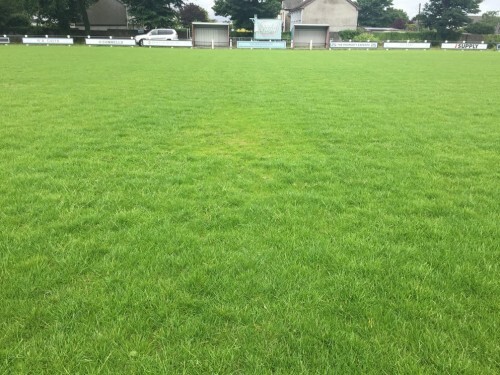 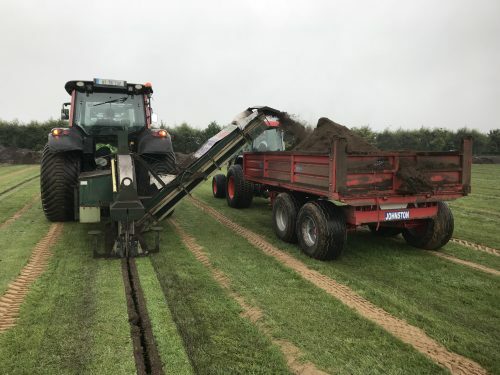 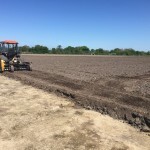 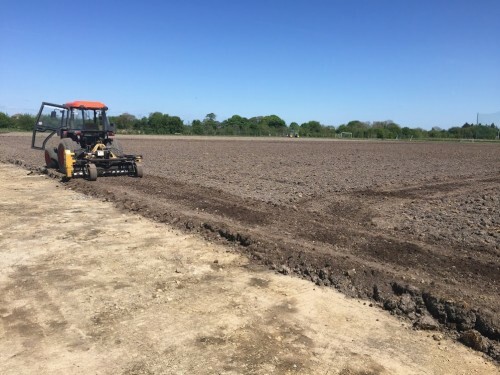 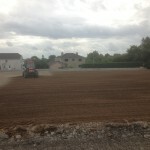 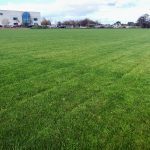 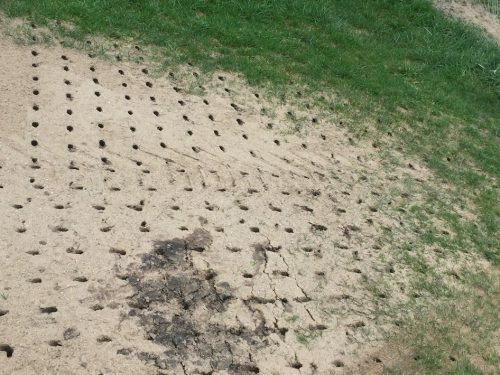 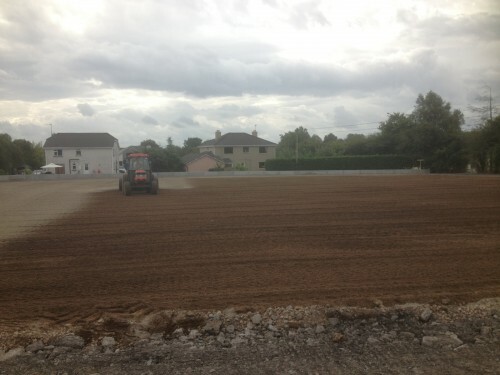 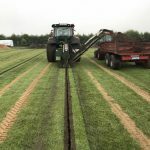 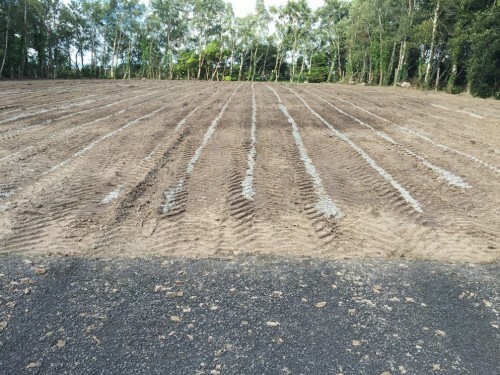 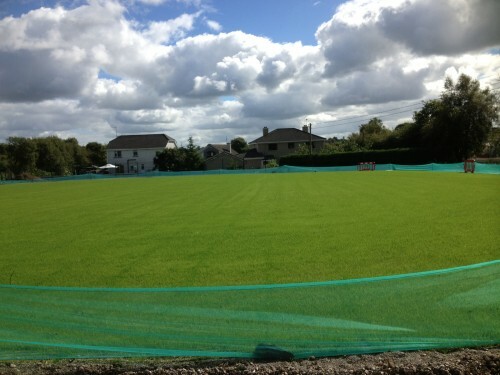 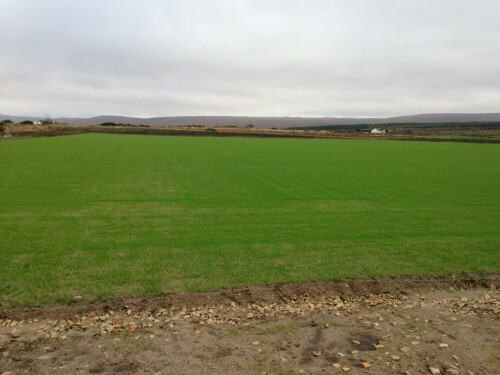 For a free consultation and quote, please contact us on 087 – 4139724 or email us at: corbettsportsfieldservices@gmail.com.